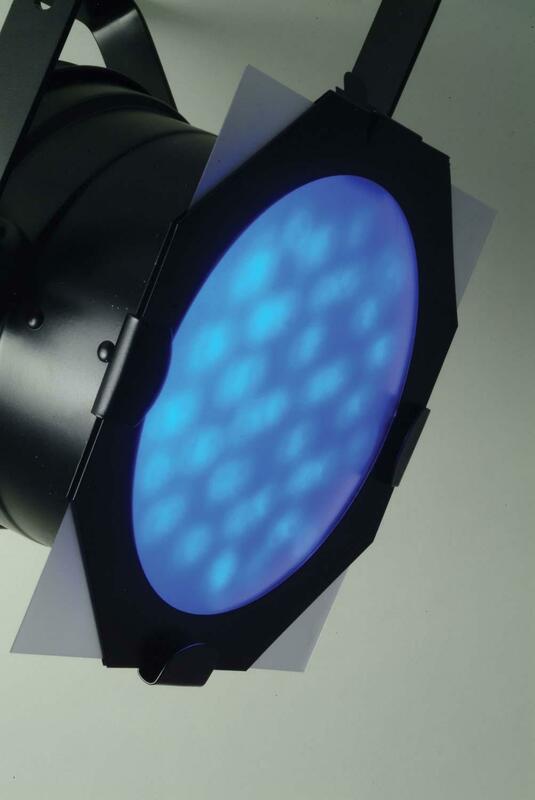 The American DJ DF-64 is a diffusion filter for LED par fixtures. • Made of a frosted piece of plastic plexy glass. • Improves color mixing and increases the beam angle. • The size of the filter is 9”x9” /240 x 240mm.